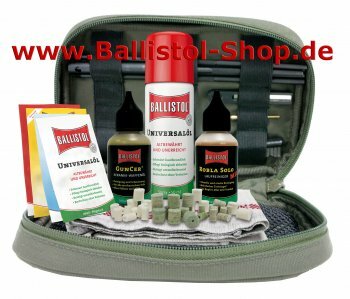 Gun care set complete from Ballistol. 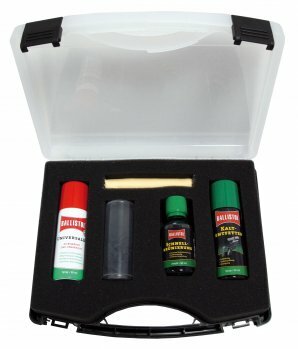 The Ballistol Gun care set in a practical box contains all what you need for a careful maintenance of your guns. 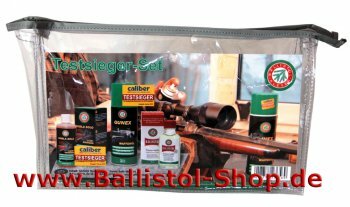 Therefore the Ballistol gun care set is always an acceptable gift for all gun enthusiasts. 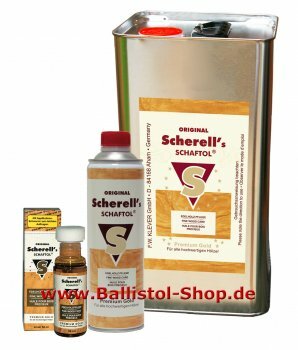 Here you find the Ballistol Travel-Kit and Outdoor-Kit with Gun Care from Klever and VFG, tropicalized Insect-Repellent and Neo-Ballistol. 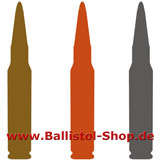 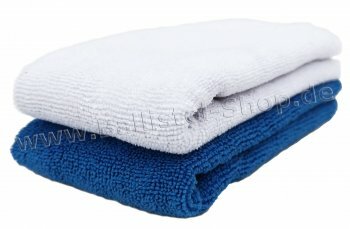 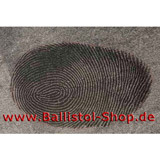 The special fabric of the weapon care cloth is neutral to all surfaces and materials. 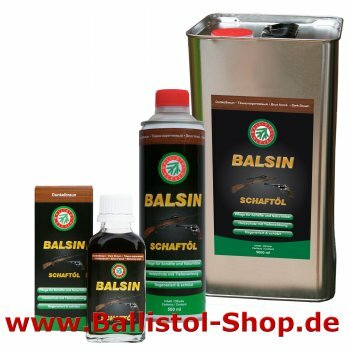 Here you add a review for the product Gun care kit complete from Ballistol and share your experience with other customers.